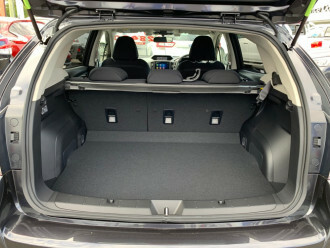 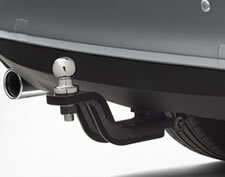 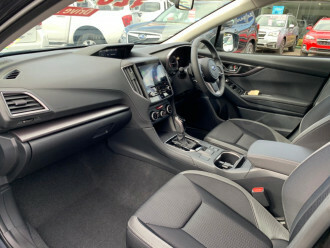 The superior traction and control of Symmetrical All-Wheel Drive, 7 SRS airbags - dual front, dual front side, curtain and driver�s knee airbag, plus EyeSight Driver Assist all designed to protect you and your passengers in the event of an accident and even better, prevent one from happening in the first place. 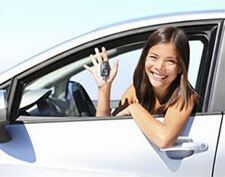 That�s why Subaru Impreza achieves 5 star ANCAP safety rating. 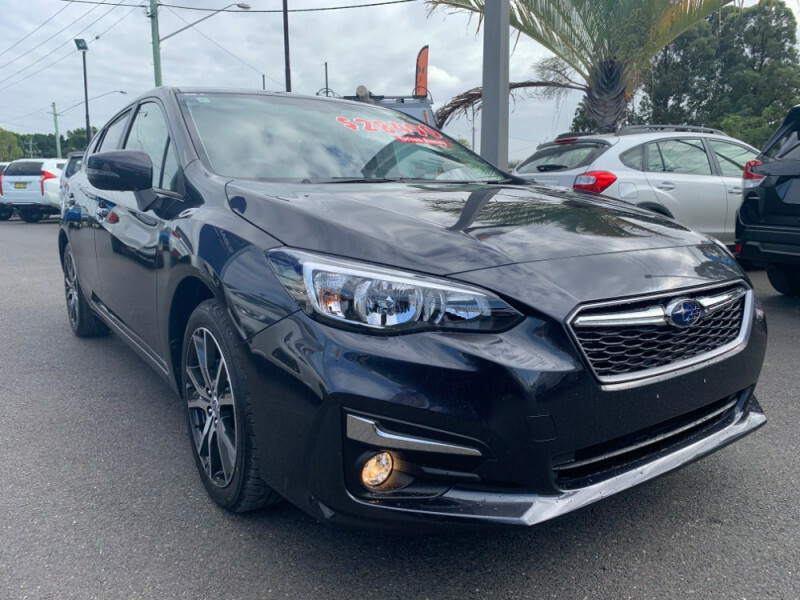 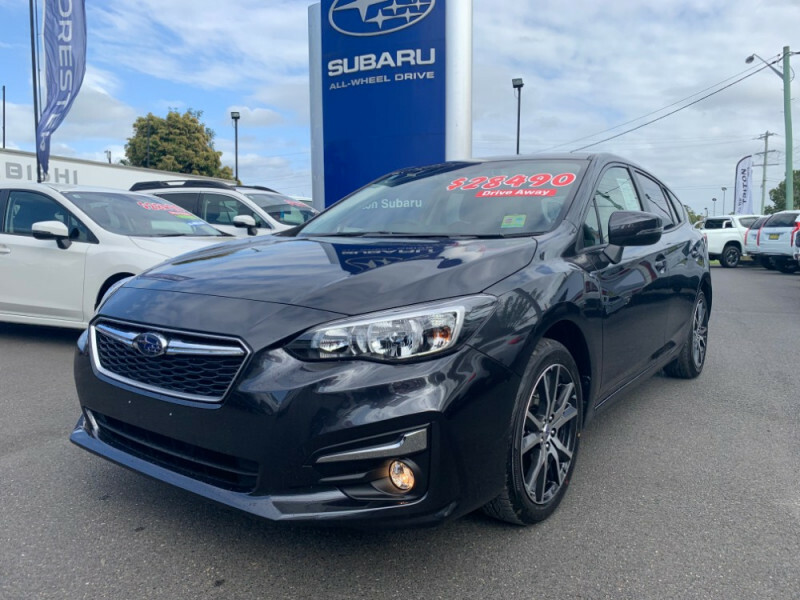 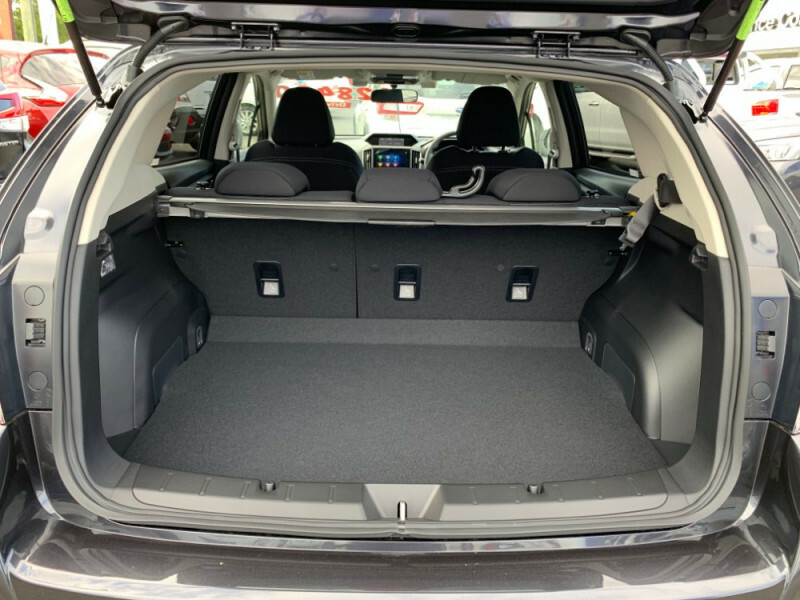 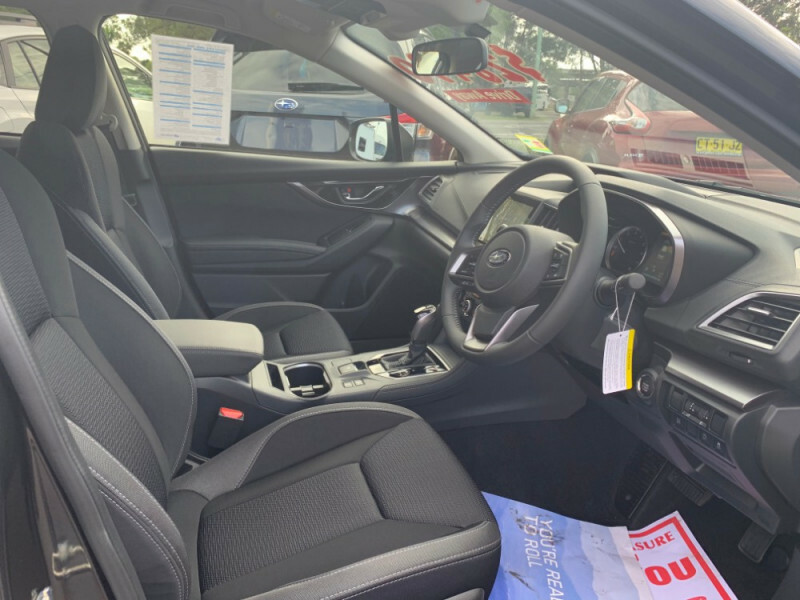 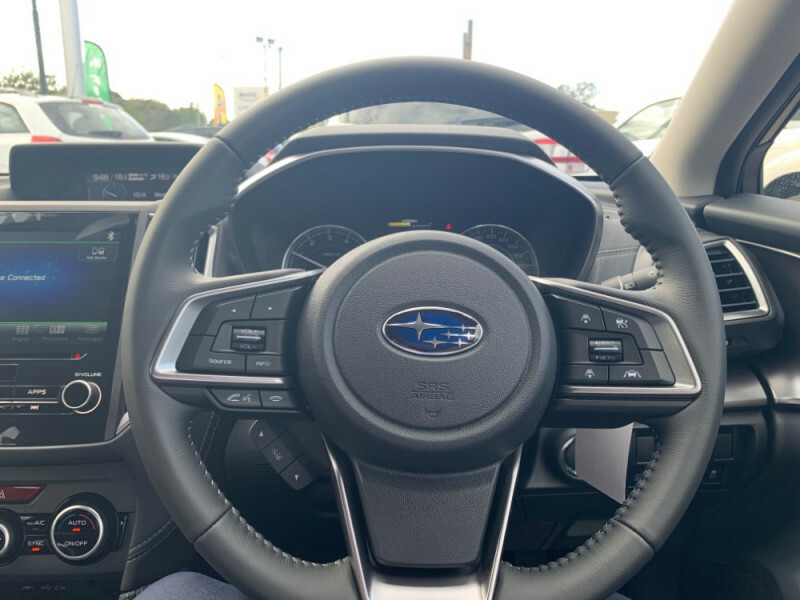 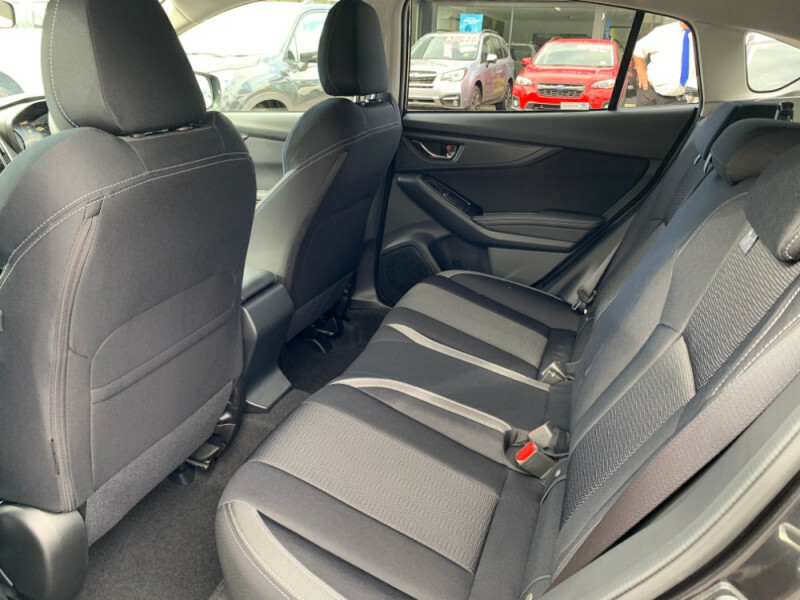 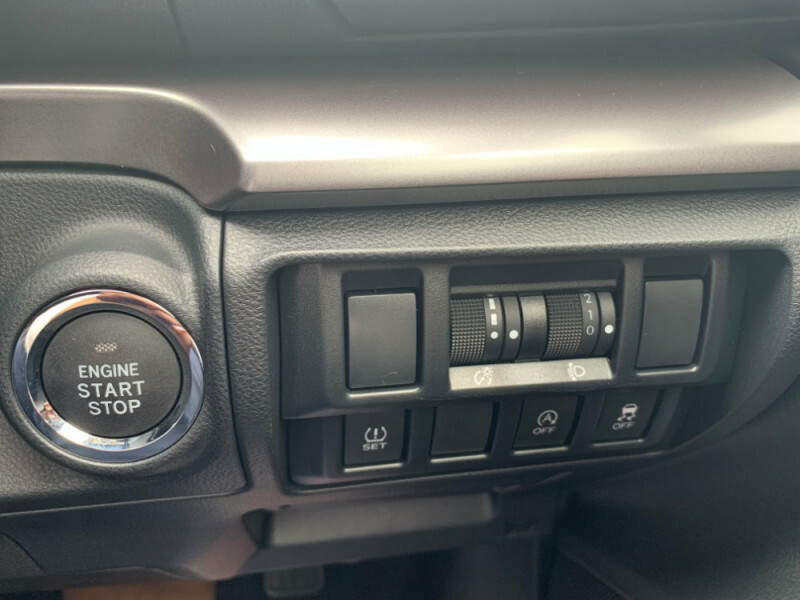 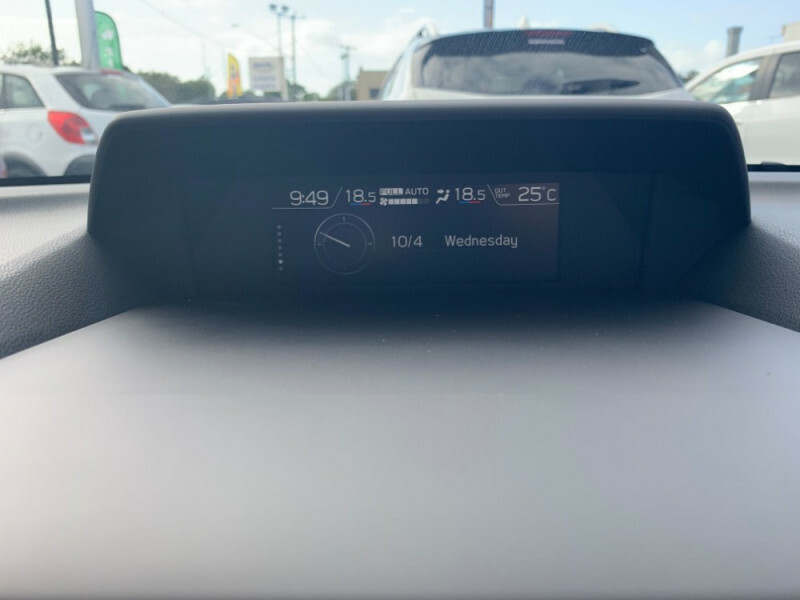 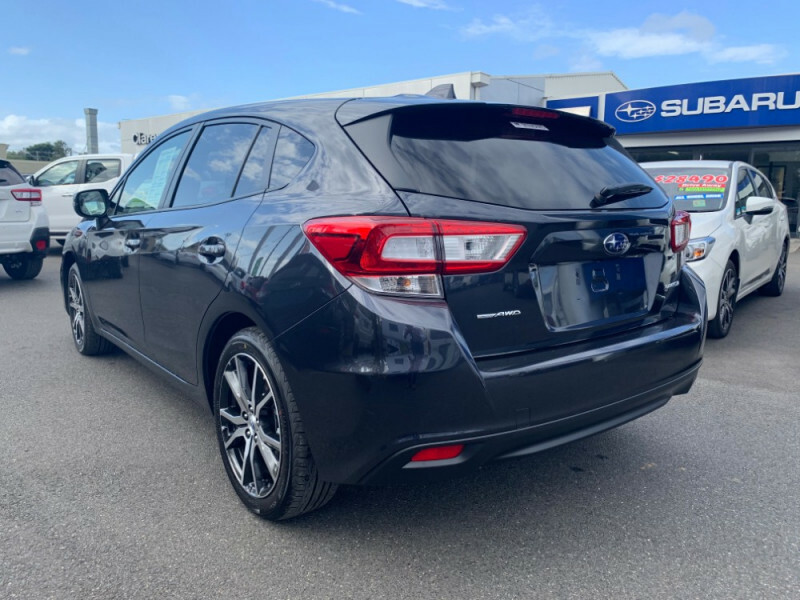 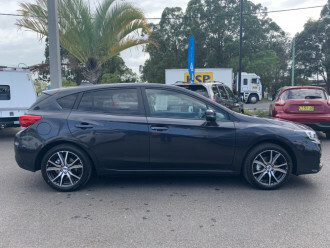 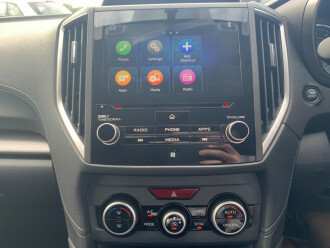 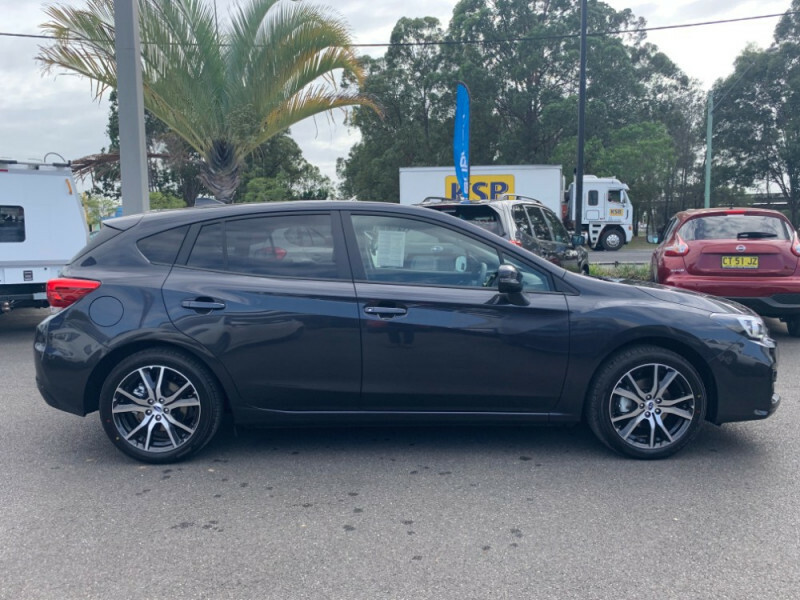 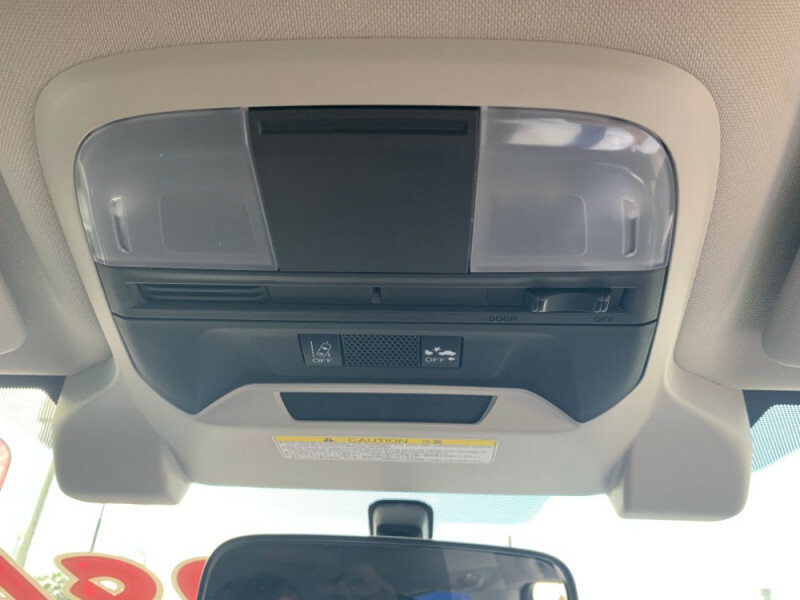 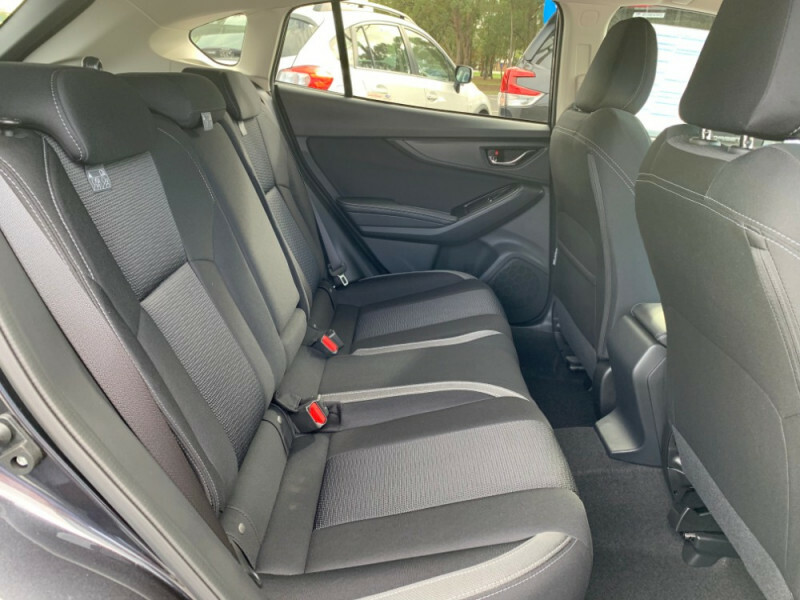 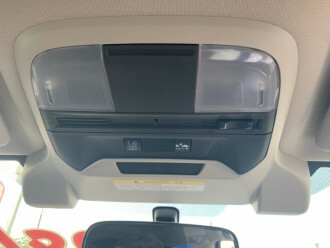 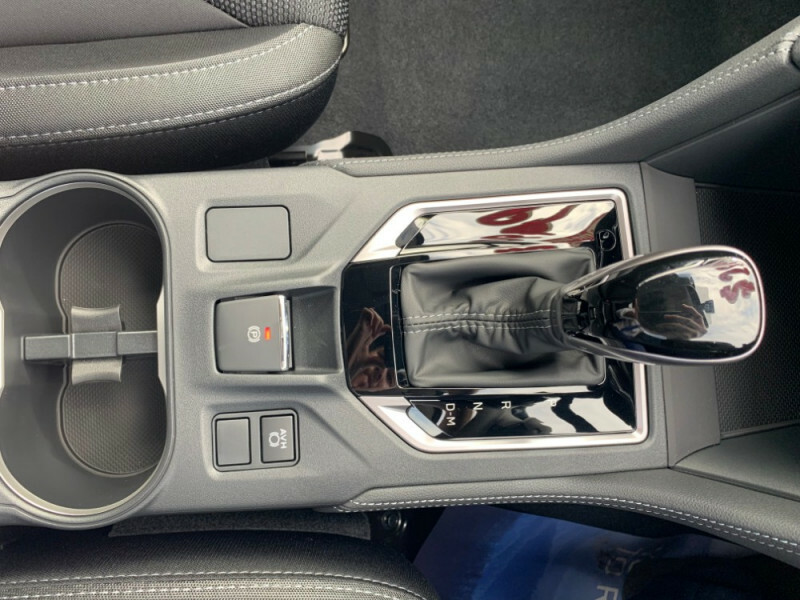 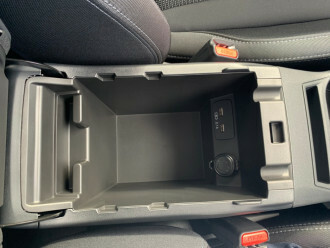 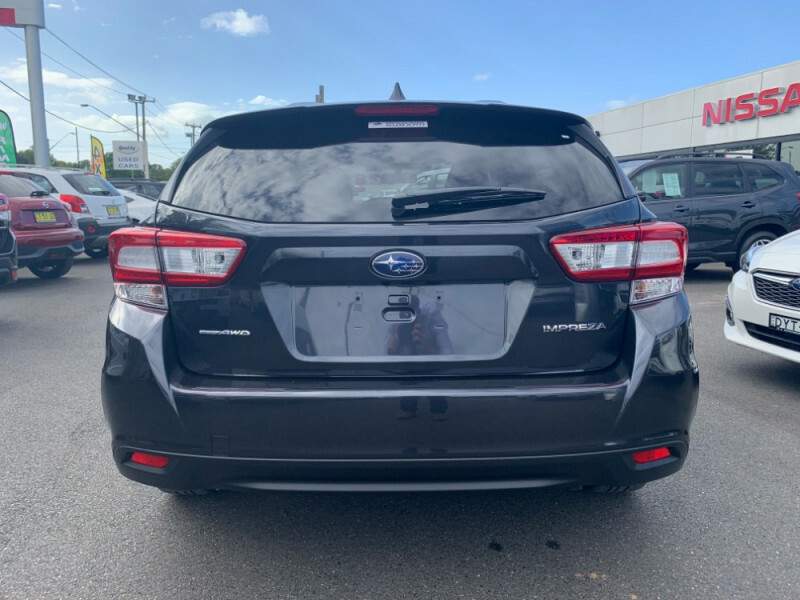 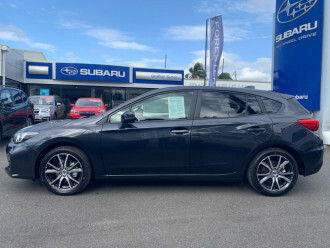 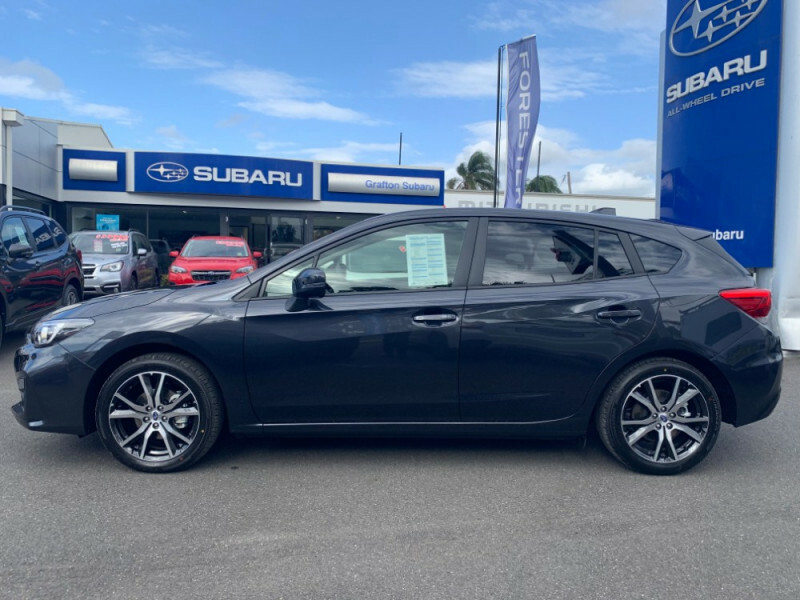 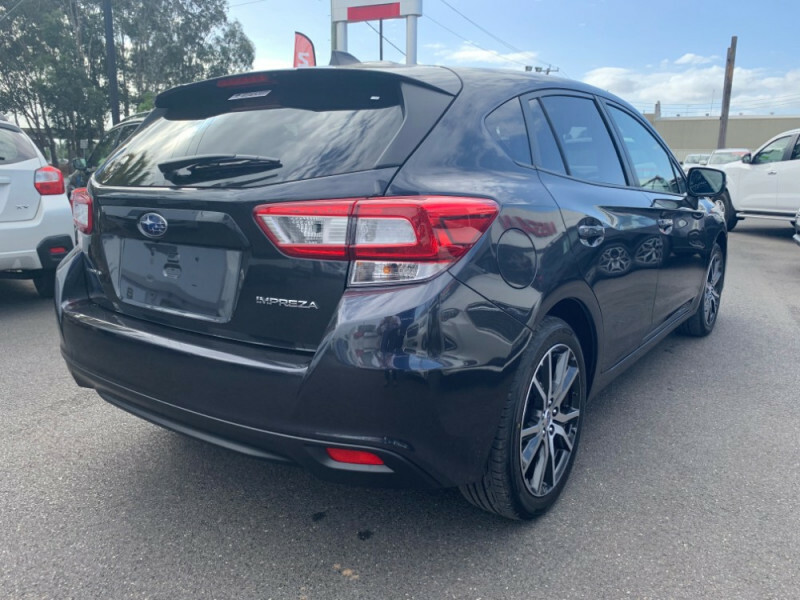 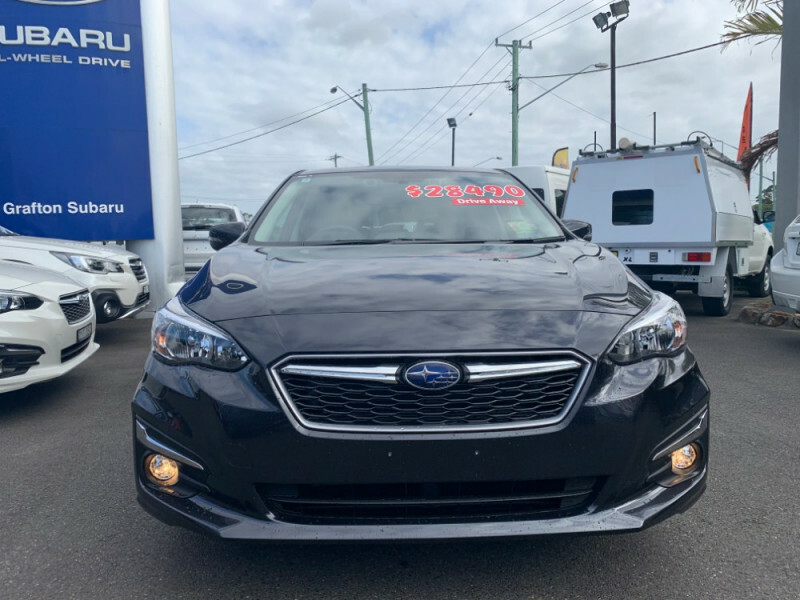 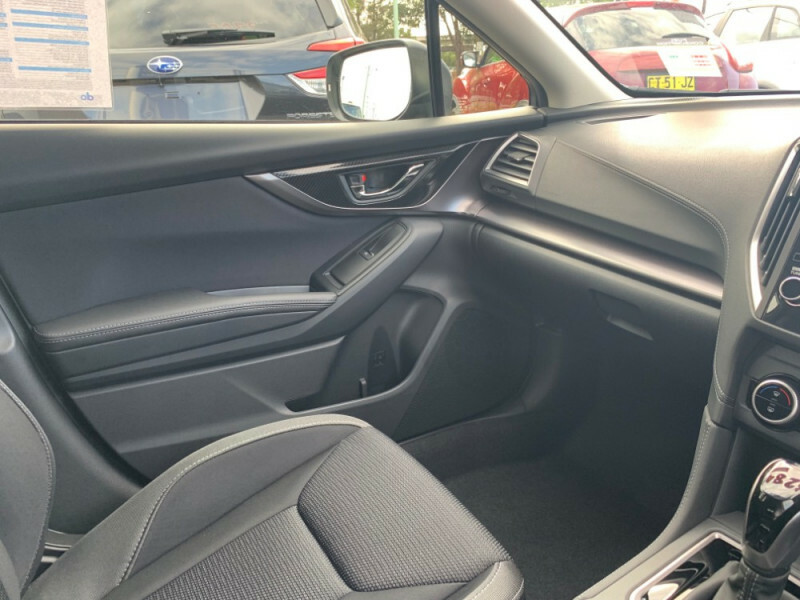 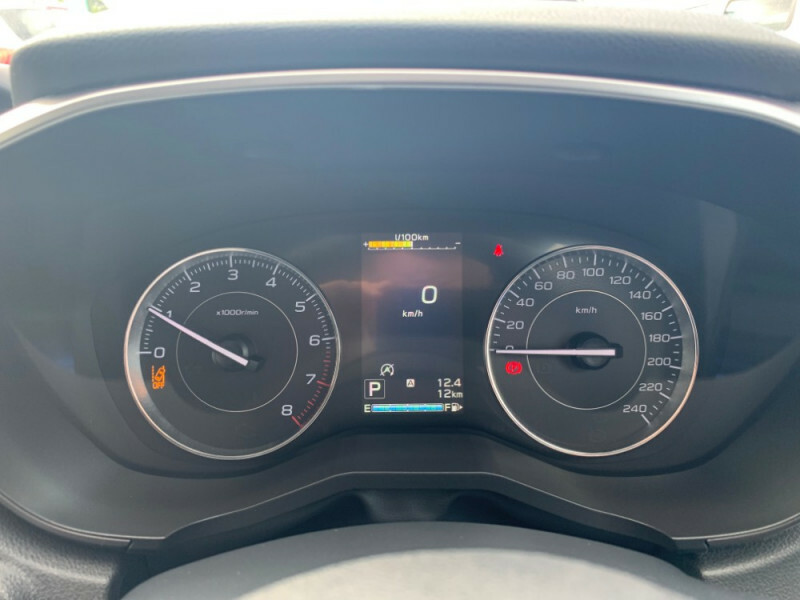 I'm interested in a New 2019 Subaru Impreza G5 2.0i-L Hatch Hatchback (stock #500170).